On 2nd and 3rd April 2019 the ANON (Autonomous New Open Network) Blockchain Summit Austria invites to the first comprehensive Blockchain conference in Austria. The summit overcomes the narrow focus on cryptocurrencies and focuses on the technology’s benefit for the economy and society. With this conference, Vienna once again underlines its position as a European center for technological progress. 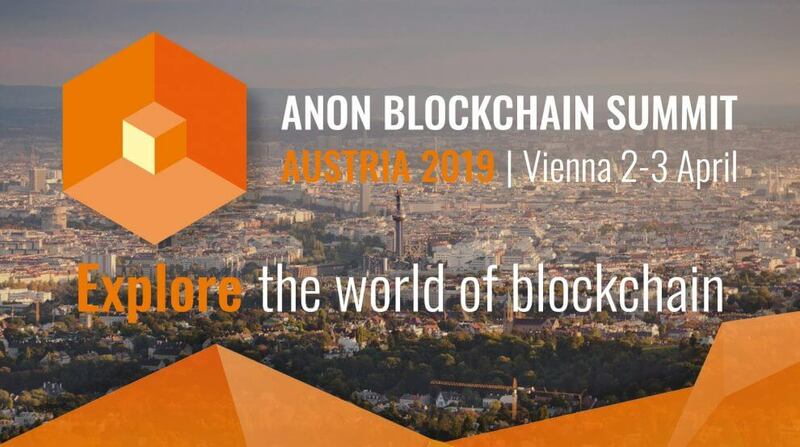 The ANON Blockchain Summit is a platform for exchange between the Austrian business community and international innovation experts and is intended to contribute to the establishment of a value-added-intensive ecosystem. 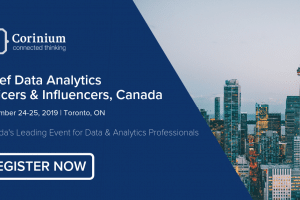 Internationally renowned speakers – opinion leaders from business, politics, science, and technology – will discuss Real Life applications from the fields of Government, Healthcare, Business, Banking & Finance, Energy and Supply Chain. 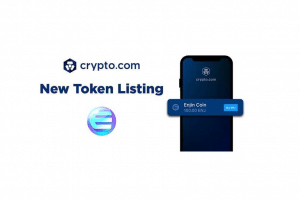 “We want to demonstrate the immense potential of blockchain applications for solving social and economic problems. 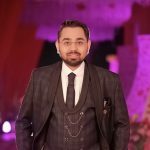 The conference is intended to initiate and expand the discourse between the various sectors and industries,” said Daniel Lenikus, CEO and Co-Founder of BlockExpo GmbH. An extensive programme awaits the expected more than 2000 participants in the Gösserhalle. 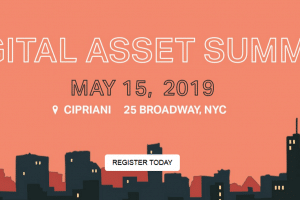 In addition to the greats of the blockchain sphere such as Joseph Young, analyst and author, international opinion leaders – including representatives from Accenture, Raiffeisen Bank International, Microsoft, IBM, and Merck – will discuss the market potential and application possibilities of the Distributed Ledger Technology. Decision-makers such as EU Commissioner Mariya Gabriel and Federal Minister Margarete Schramböck will explain what technology can do to meet social and economic challenges and what role it plays in shaping policy. “We believe that progress is inevitably linked to friction. This is integrated into the concept of the conference”. Another part of the conference is dedicated to the application of scientific solutions to real business problems. 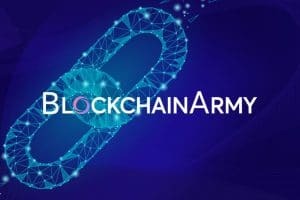 The newly founded Austrian Blockchain Center (ABC) – the world’s largest competence center for the scientific development of blockchain-based applications – will use the conference as a kick-off event. Practice-oriented workshops focus on the management of technological, regulatory, operational and strategic risks. 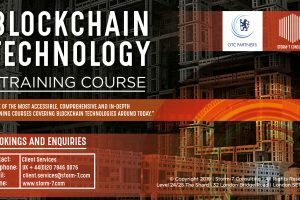 Participants acquire the necessary knowledge to implement their blockchain projects, to effectively realize them in existing companies and to identify investment opportunities with maximum impact. The pitch challenge, endowed with 40,000 euros, is also exciting. Fourteen innovative start-ups will have the opportunity to convince investors and the renowned jury of their concepts. 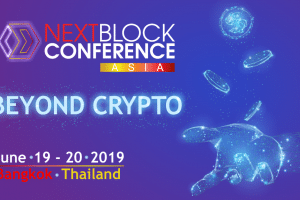 Leading Austrian companies and international pioneers such as Hyperledger, Bitmain, and Bitfury will also use the event to present their companies and projects. “The interaction between established companies, innovative start-ups, and leading research institutions aim to promote Vienna’s position as an high-value creation ecosystem,” emphasizes Daniel Lenikus.